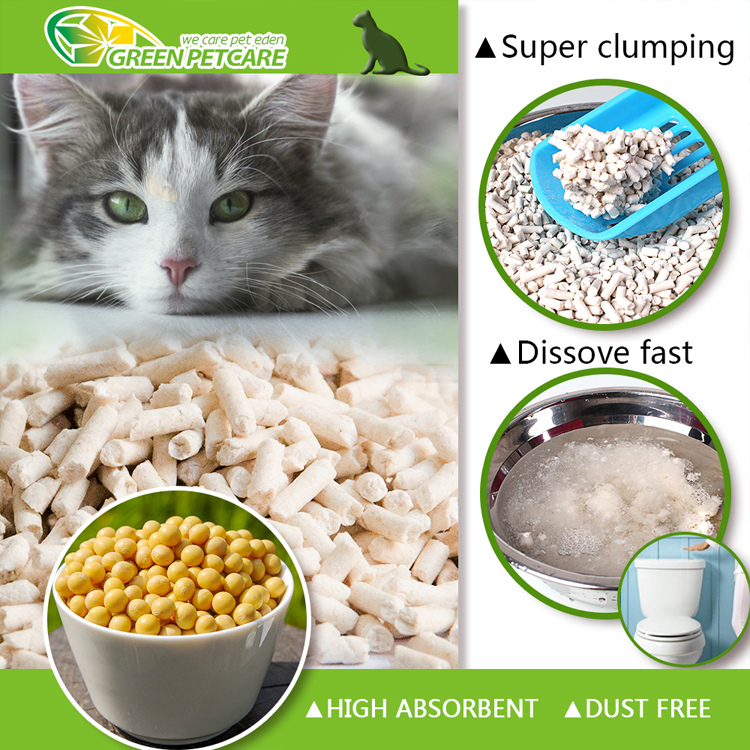 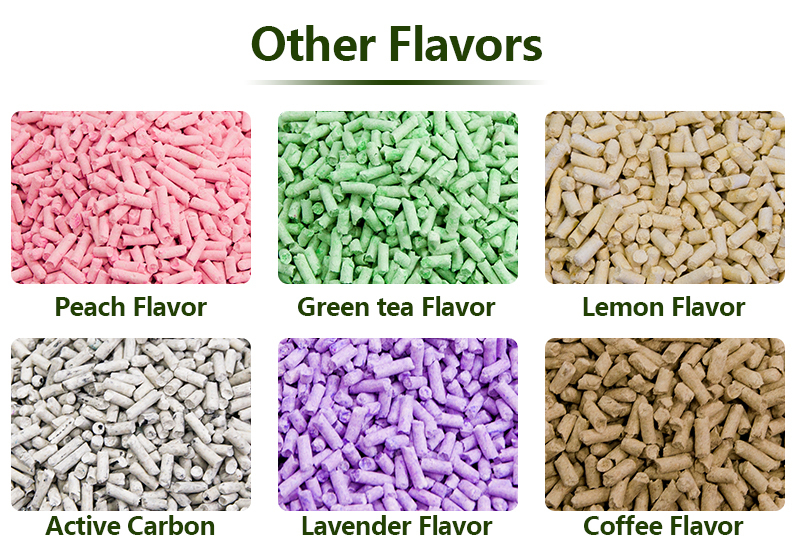 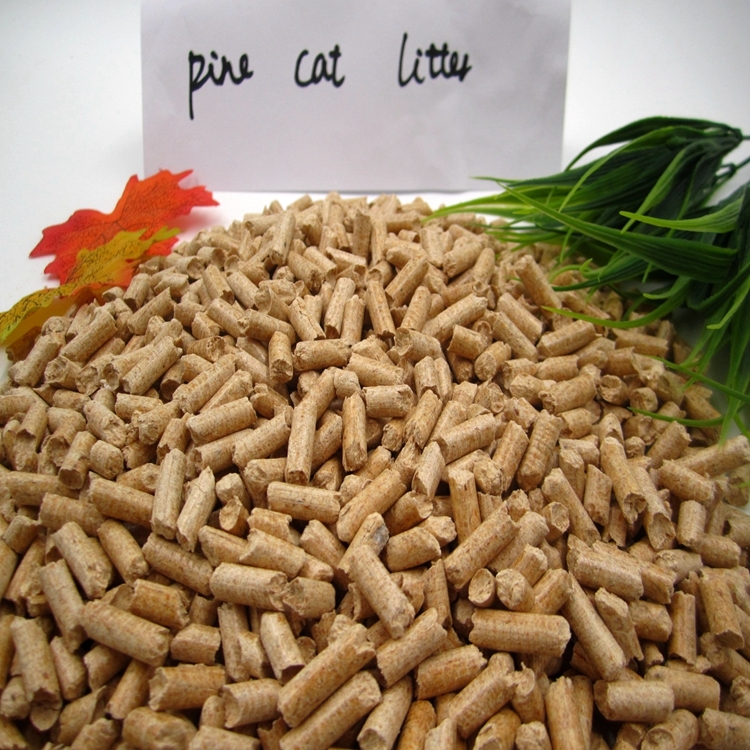 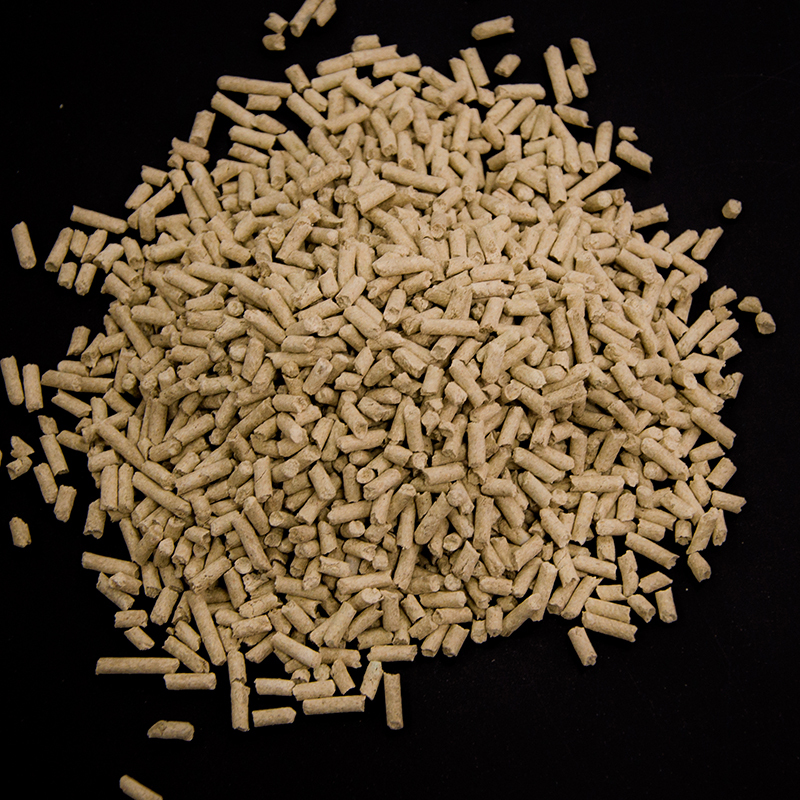 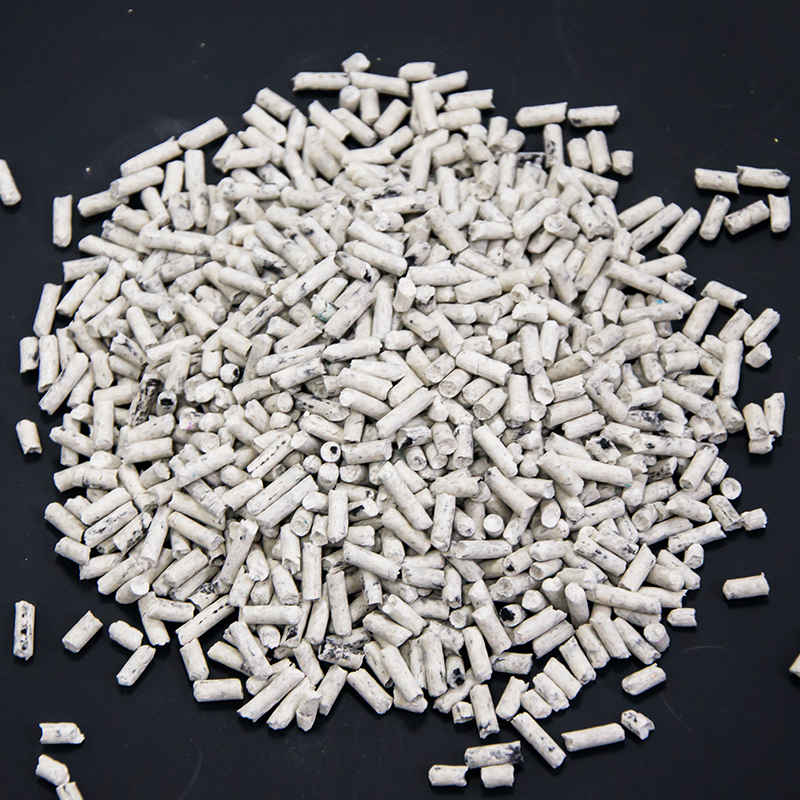 Greenpetcare factory produce 100% natural Tofu cat litter, Tofu cat litter is made of China traditional food: Soybean and Corn.The most important is it can be flushable or as the garden fertilizer.Our Soybean Tofu cat litter is quick clumping and hard. 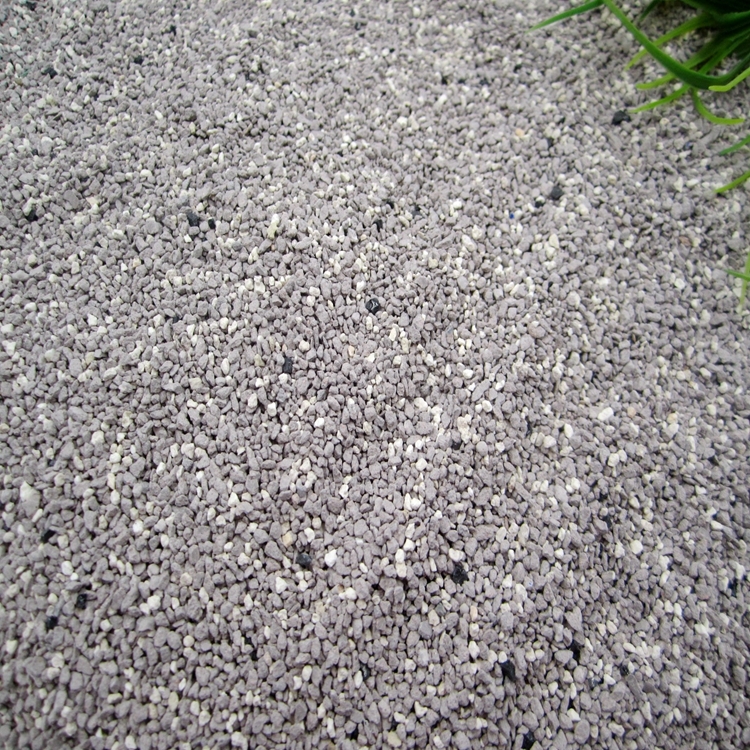 99.9% dust free. 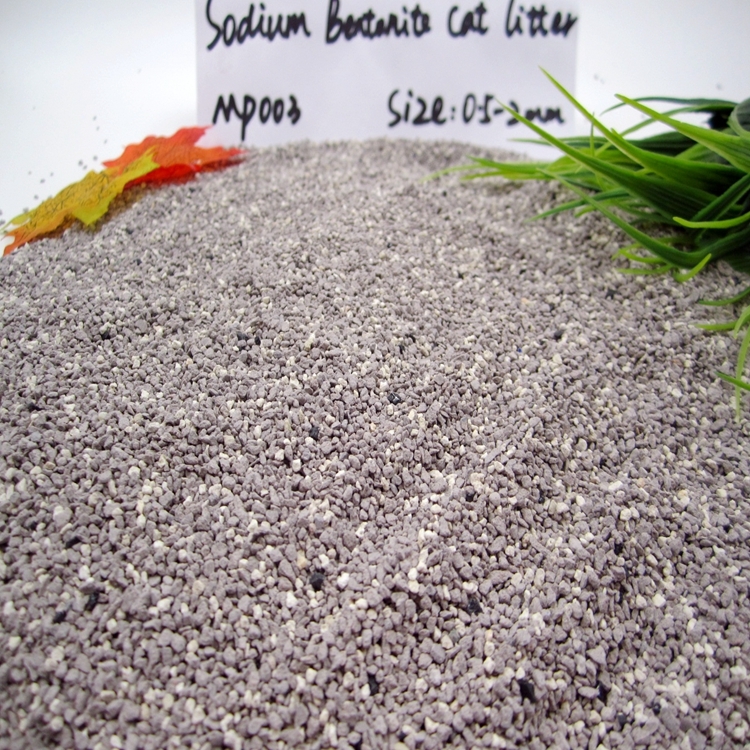 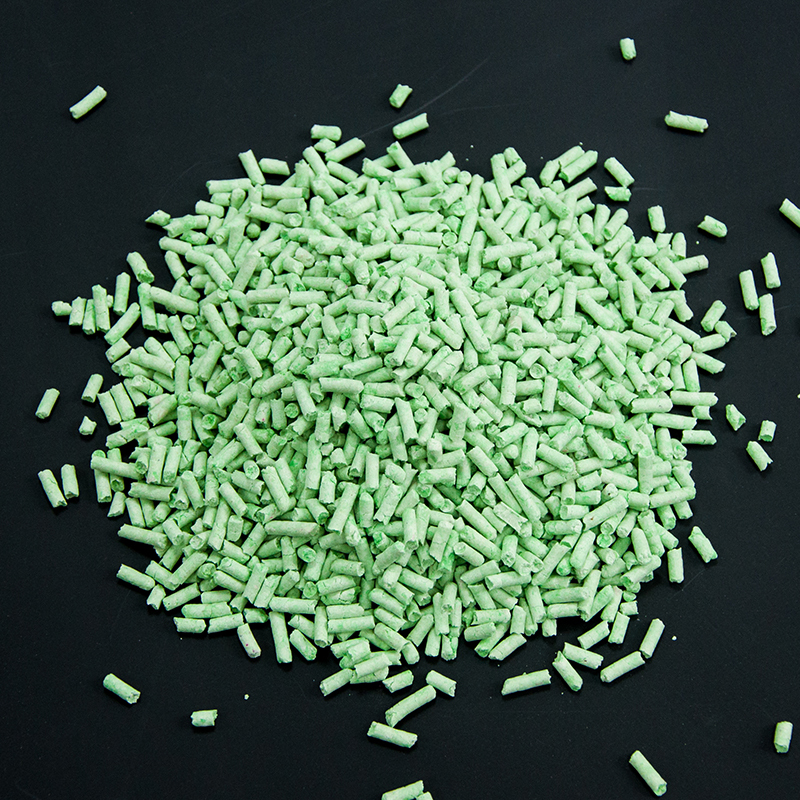 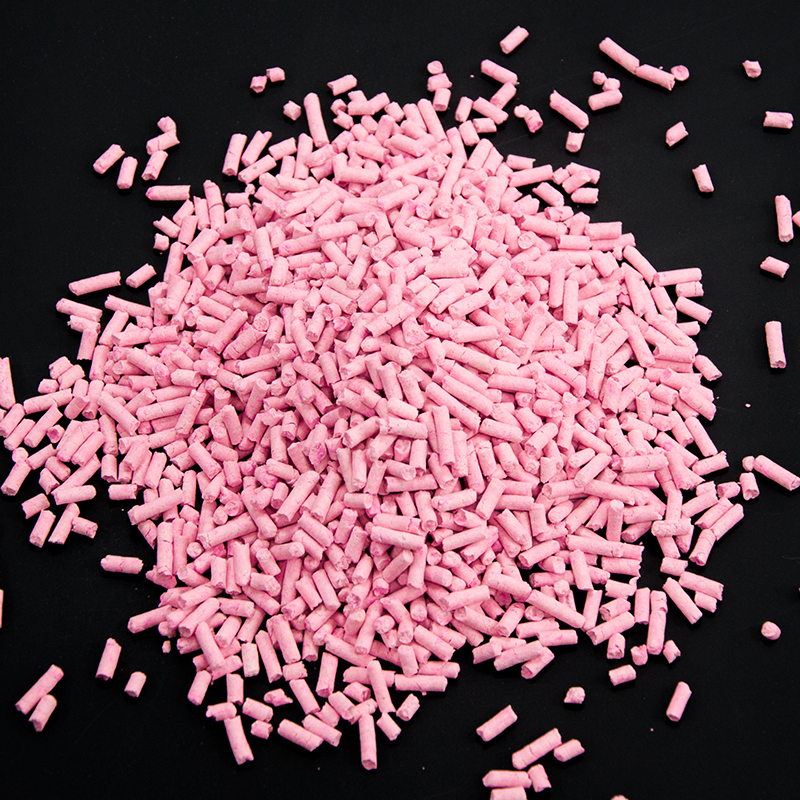 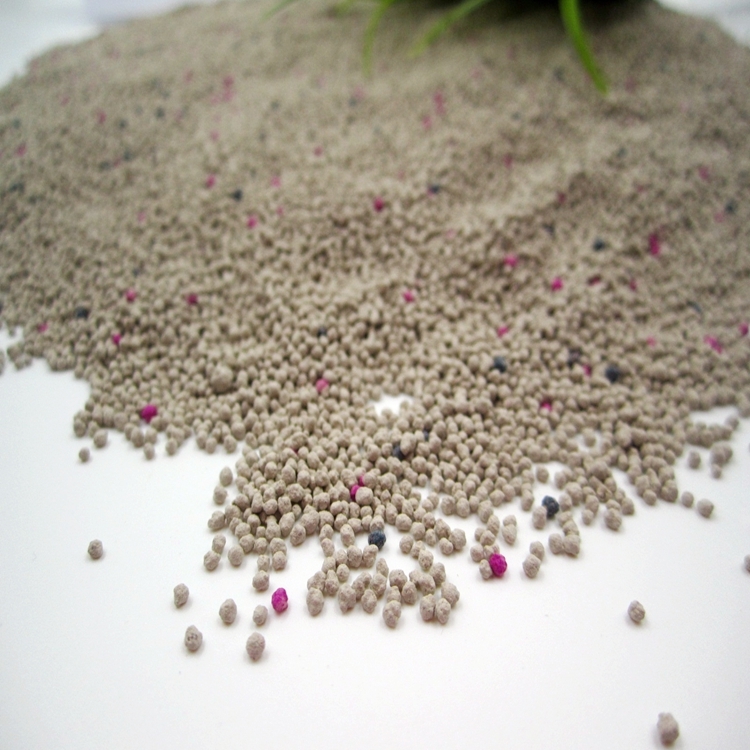 The absorption is 420%.Greenpetcare had more than 10 years to export cat litter. 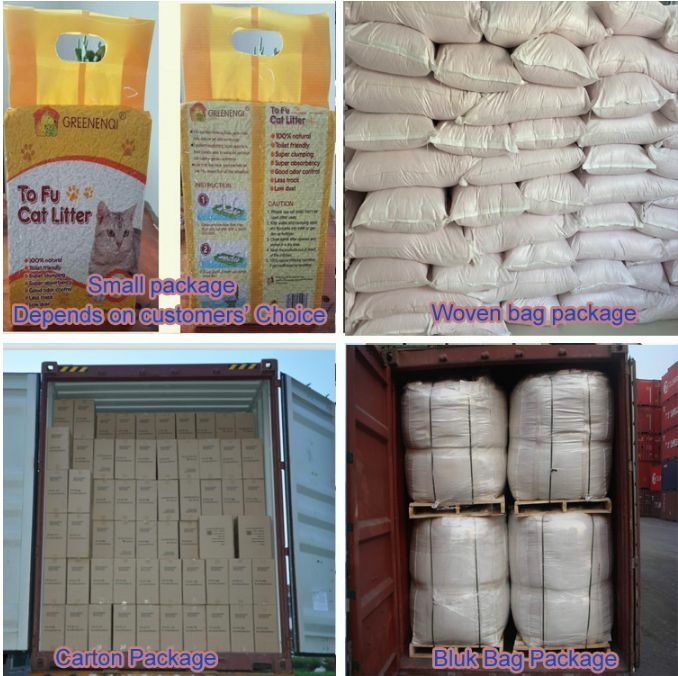 The package bag, it can be produce as customer requirement, such as: plastic bag, paper bag, vacuum bag, bulk woven bag. 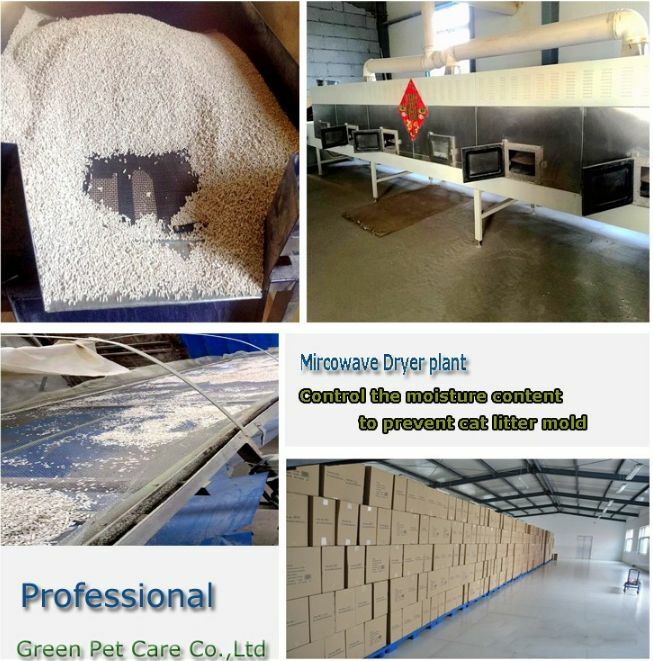 Our factory can produce as your OEM package. 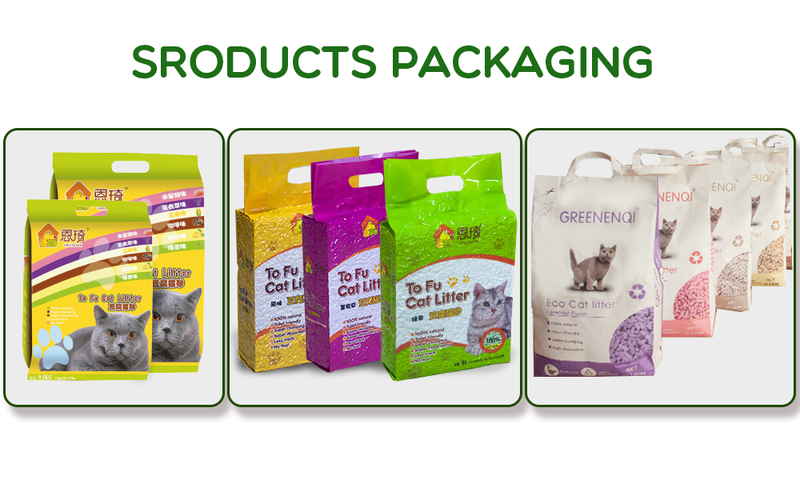 Different packaging requirement is workable for us. 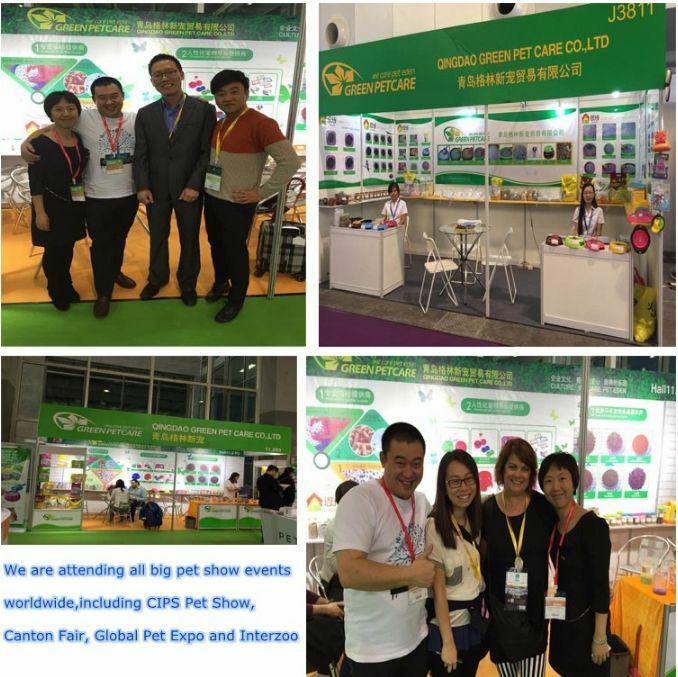 As our Green Pet Care, we attend to Interzoo pet show in Germany, Pet Fair Asia in China, CIPS pet show in China.